We are looking forward to a nice Mother’s Day on Sunday! We have been busy all the time and hopefully this will be a nice day to show our mom how much we appreciate her. It doesn’t always show, because during the school week when she picks us up (no licenses yet here, sadly!) and in the early mornings, we are generally not in the best moods (sometimes that may be an understatement! ), and on the weekends things are crazy with our brothers’ sports which are pretty much non-stop. We’re planning some sort of nice breakfast, and a picnic dinner. Hopefully the day will be what we all need, especially our mom- a break with no commitments or obligations to deal with! Anyway, here are links to a few recipes that would be really nice to serve on Mother’s Day. Pretty and light food is a generally a good option for spring! 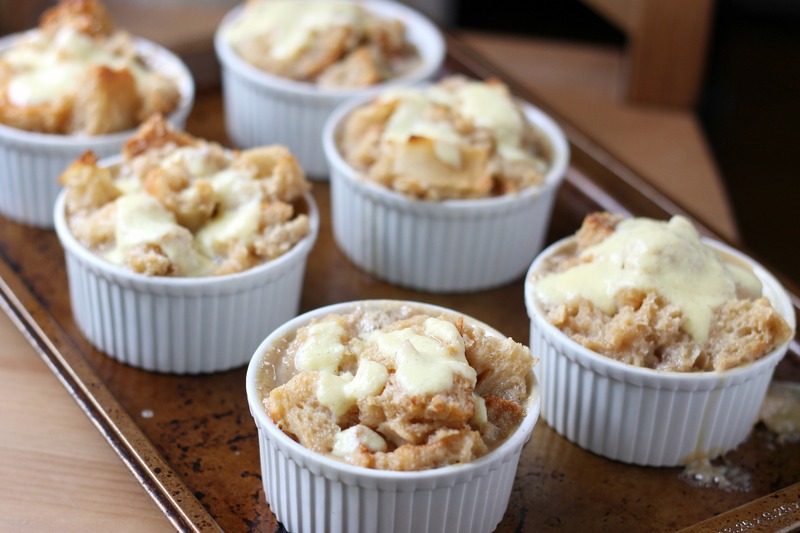 One of our mom’s favorite breakfast treats is bread pudding. 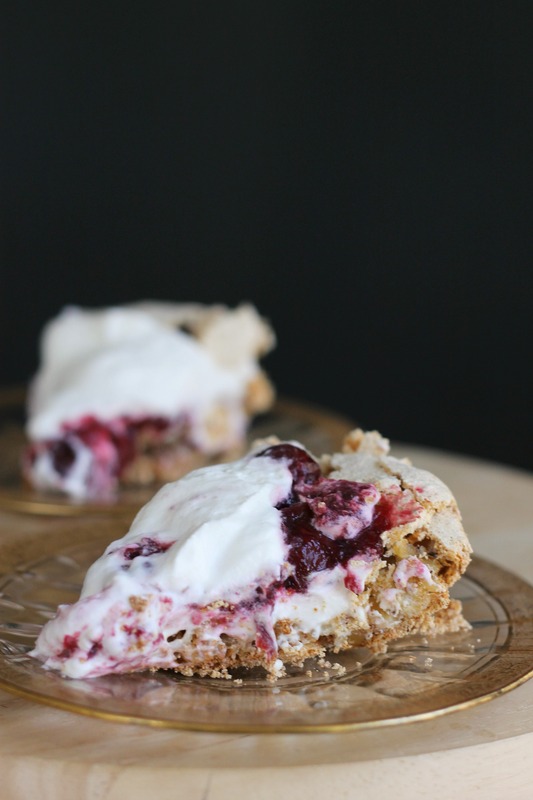 Your mom would love it too, and this recipe is particularly good! 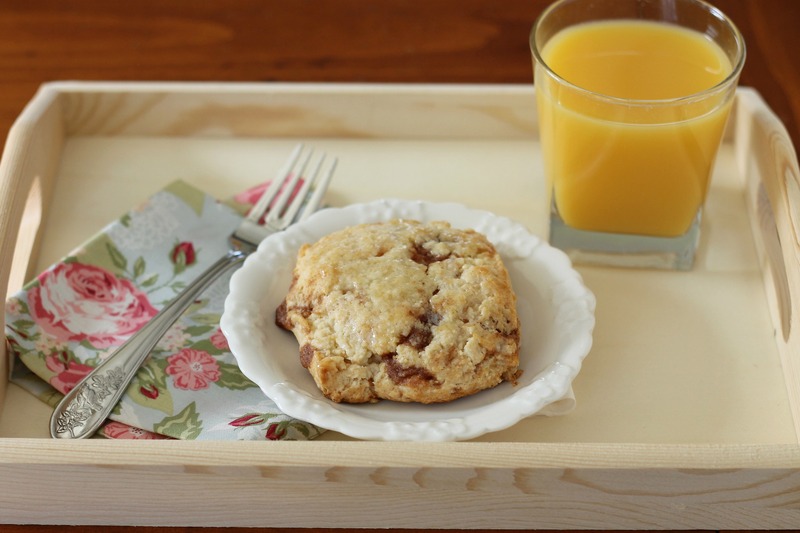 A scone is another nice breakfast treat that is ideal for serving breakfast in bed. These are really good, and can be frozen until you are ready to bake them! 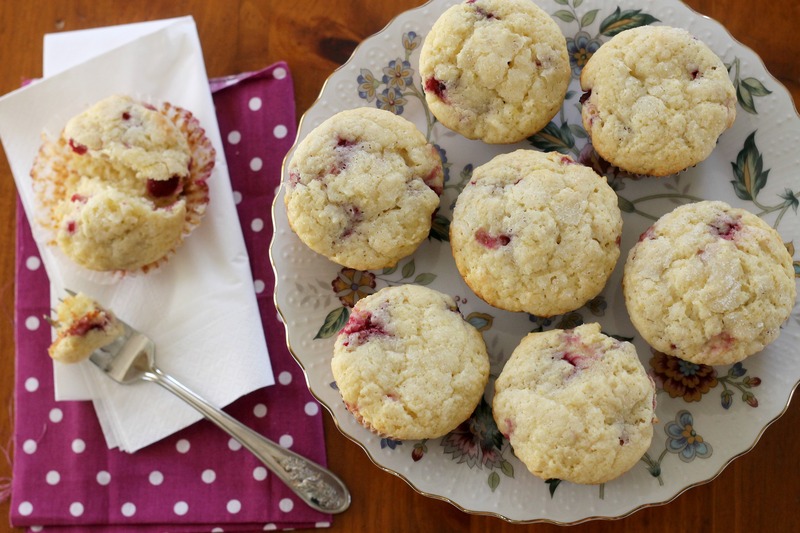 These muffins are pure heaven, and were well-loved by our mom (and everyone in our family, to be honest!). Give them a try! 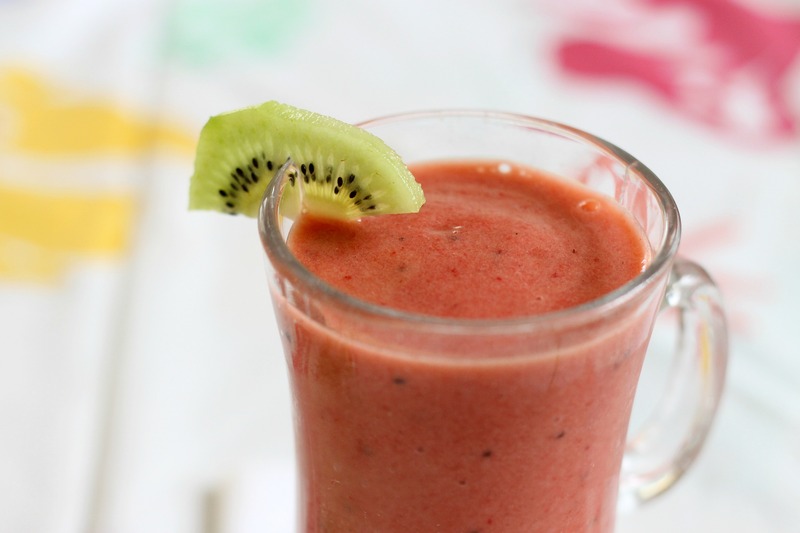 Of course mom needs something to drink…so why not a delicious smoothie instead of standard coffee or tea? Another benefit is that this particular smoothie is healthy! This cake is very elegant! Make sure your mom enjoys lavender in food before trying this one. If she likes it, this cake is a winner! 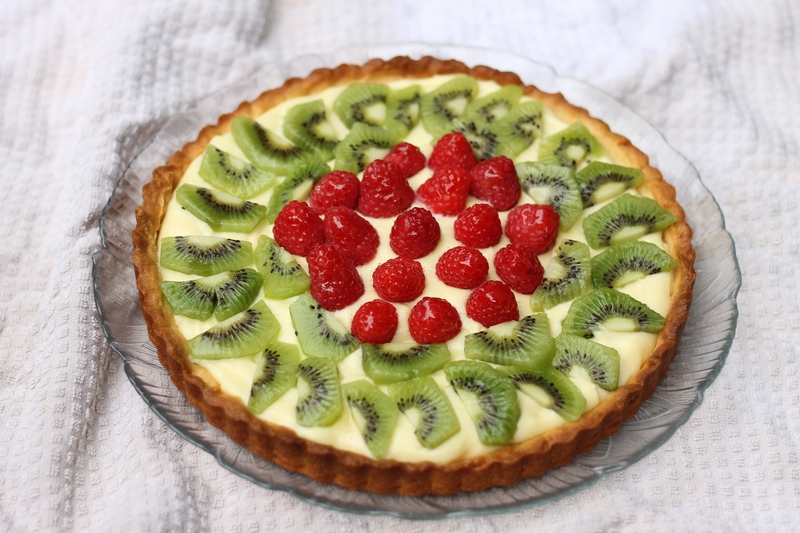 Our mom loves this fruit tart, and so do we! It would certainly make for a fabulous dessert at any Mother’s Day gathering. Honestly, who could not love this dessert? 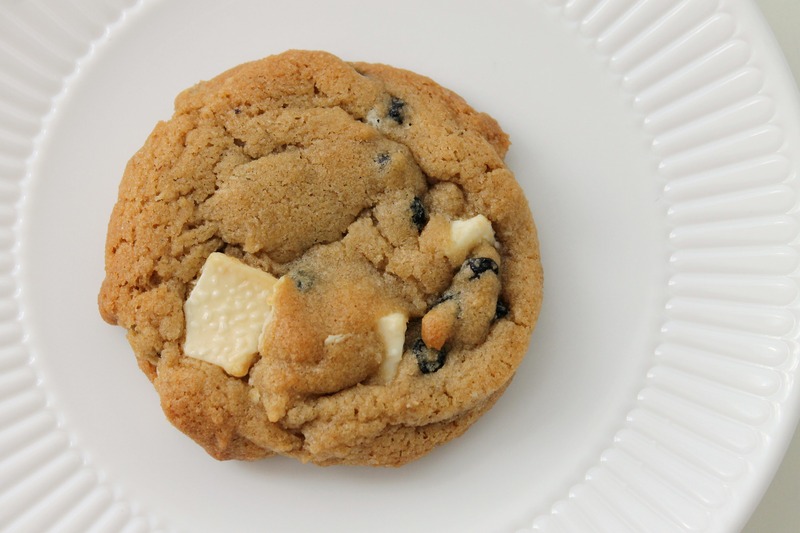 These blueberry and white chocolate chip cookies are (I think?) the second post on our blog ever. They are so good. Your mom would love them, especially as an inexpensive homemade gift to take home! 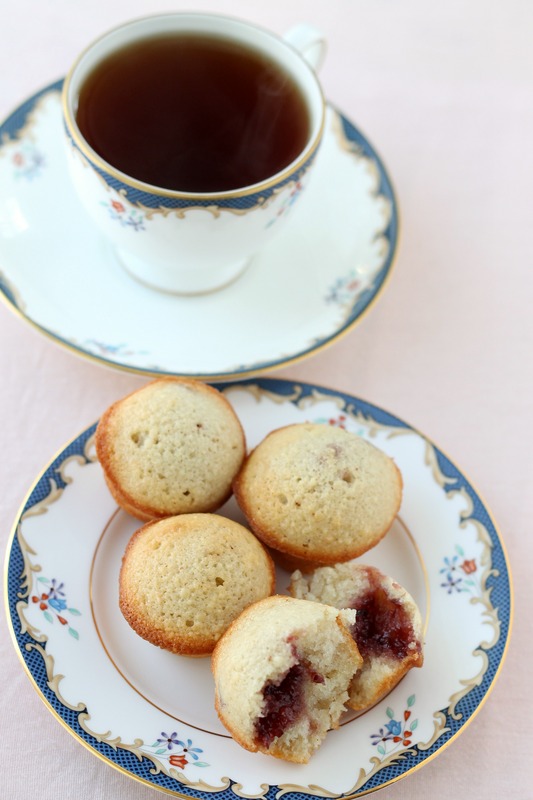 These tea cakes are delicious and would be a nice treat to have on almost any occasion. They are so good! 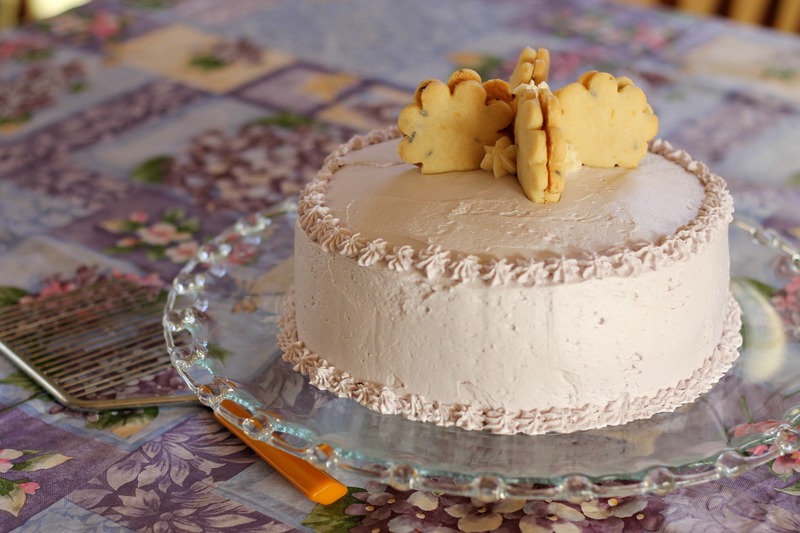 This torte is certainly not elegant, but it is delicious! Our grandmom made this when our mom was little, so it’s a special favorite of hers. 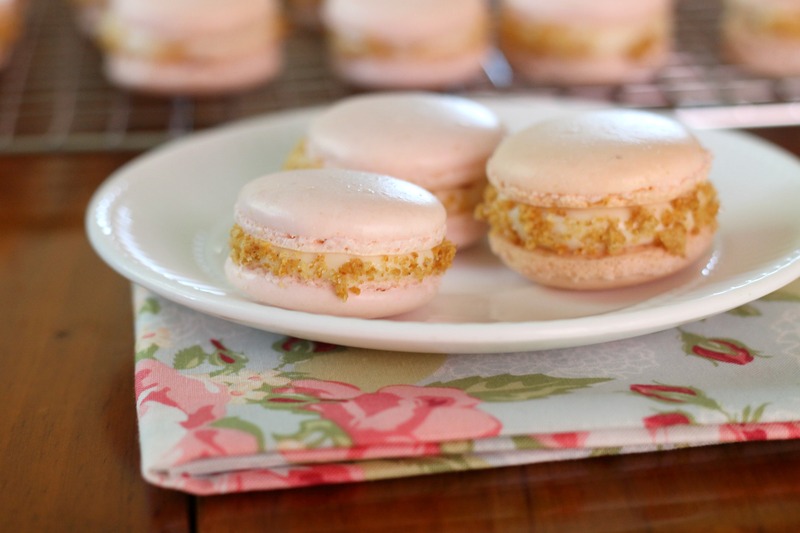 We’ll end with our mom’s favorite thing we’ve made recently, or possibly ever- these strawberry cheesecake macarons! If you ever make one thing from our blog, it should be these. They will impress your mom, and you! Happy Mother’s Day, and happy cooking!